The next generation of leisure attractions! Gone are the days when inflatables are only something to make an appearance in a back garden or at a country fair, this is the next generation in family days out and leisure activities. Picture the scene, all your favourite fun-filled inflatable activities joined together as one huge indoor arena, leaving you free to bounce between them all, in all weathers. This is what you will find at the next generation of leisure attractions, Inflata Nation! We offer kids and adults alike unrivalled bouncing fun. Inflata Nation Inflatable Theme Parks are great family days out and can be enjoyed by just about anyone, of any age, shape and physical ability. 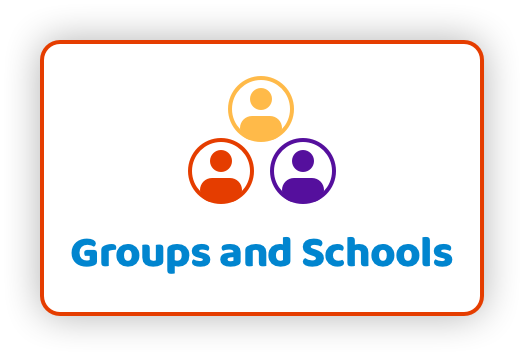 And not only do we offer sessions for all to enjoy together, we also have a variety of classes including Disability Friendly sessions, Grown-Ups only sessions, Inflata Tots sessions (just for pre-schoolers). We're planning new Inflata Nation arenas across the UK, each time they'll be bigger and better! We're already open in Manchester, Cheshire, Birmingham, Beverley and Glasgow and each inflatable theme park is packed full of a huge array of activities for all ages and abilities to enjoy. Our newest arena is Inflata Nation Newcastle. All arenas contain their own dedicated under 4’s area with a slide and ball pool and on the main arena some of the activities include Inflata Wall (climbing wall), Inflata Race (2 lane assault course), Inflata Drop (Giant slide into the UK’s largest ball pool) and THE Inflata (2 huge drop slides) and many more! 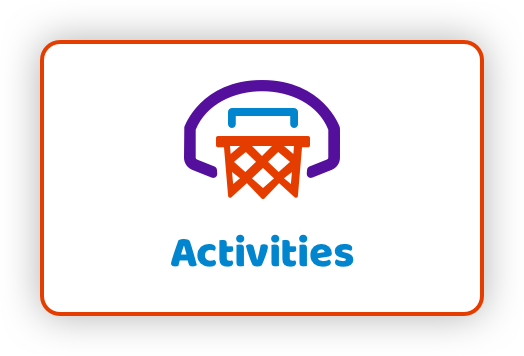 Check out our park activities page to see these, plus more activities in action. But for those not feeling adventurous, why not relax at Café Nation with free customer Wi-Fi and sample our speciality coffees and home-made food whilst enjoying the fun from afar! 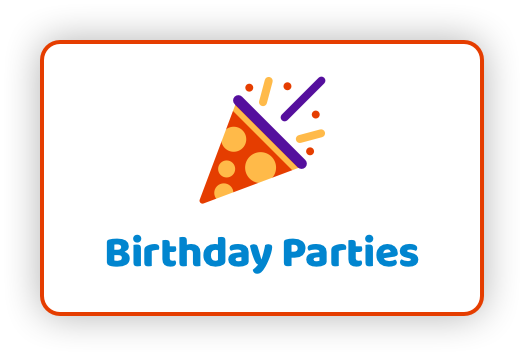 We also provide birthday party packages, group events, corporate team building days or tailor made packages to suit your needs. 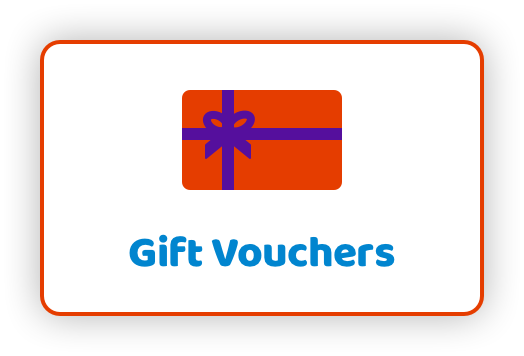 At Inflata Nation’s Inflatable theme park there is truly something for everyone. We strongly recommend booking in advance to avoid disappointment! We are also launching our franchise opportunity so you can have your very own park, creating magical family days out for everyone to enjoy! Territories are available across the country in key locations, and possibly further afield. Visit our franchise opportunity page for more details. Spectators, Non-Walkers/Babies in arms are FREE of charge!